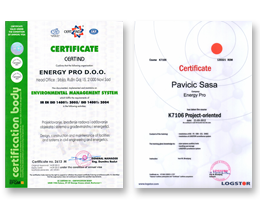 Energy-pro Ltd. was founded in 2009. in Novi Sad, and since then we have gained extensive experience of work within the field of civil engineering, mechanical and electrical work and a positive reputation for their professionalism, respect for deadlines and the highest quality of works on many different projects. 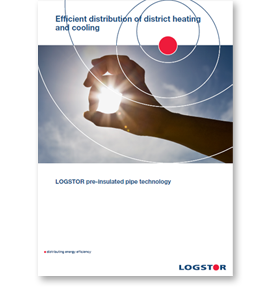 The most remarkable results we have achieved in the reconstruction of hot water networks – installation and flexible pre-insulated pipes and substations, automation hot water system, construction of water supply and sewerage networks. The company currently employs over 30 people with different backgrounds and levels of education, and has its own machinery and fleet management. The high quality of our service has been made thanks to the careful selection of foreign partner companies as well as high levels of investment in staff and equipment. 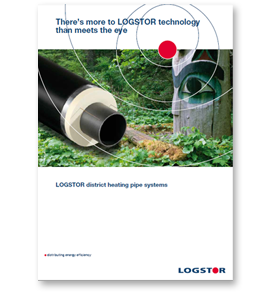 Logstor is a global energy company based in Denmark that focuses on providing better energy efficiency to their customers. 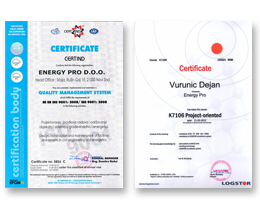 In addition to the many products in various fields of energy, the main advantage kompanjije Logstor products are in hot water pipes and elements that indicate millions of satisfied users as well as information on more than 170.000km manufactured and installed hot-water pipes. Brugg is a Swiss company that produces energy, telecommunications and special cables and flexible pipes for pipelines for which they are particularly well known. A total of over 1900 employees in production, and the presence on all continents have information that indicates the quality of the company. Over time, there is a need to expand the business and to the field of electrical engineering, specifically automation, measurement and control, technical protection systems and others. In order to further develop the business in the near future will begin with the construction of an additional building – electrical workshop with additional office total area of ​​80m2 equipped with the latest equipment for testing and servicing equipment. 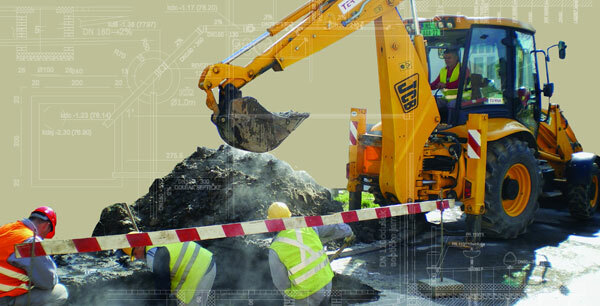 We are able to offer each phase of the implementation of projects of different types: design documents, site preparation, construction and commissioning.